It’s your favorite music on Google clock app. Google has something for all the night owls for whom waking up early is not the cup of tea. Yes folks, waking up in the morning is probably the hardest of all tasks. If your struggles are down to motivation, Google has something that can fit the bill for you. 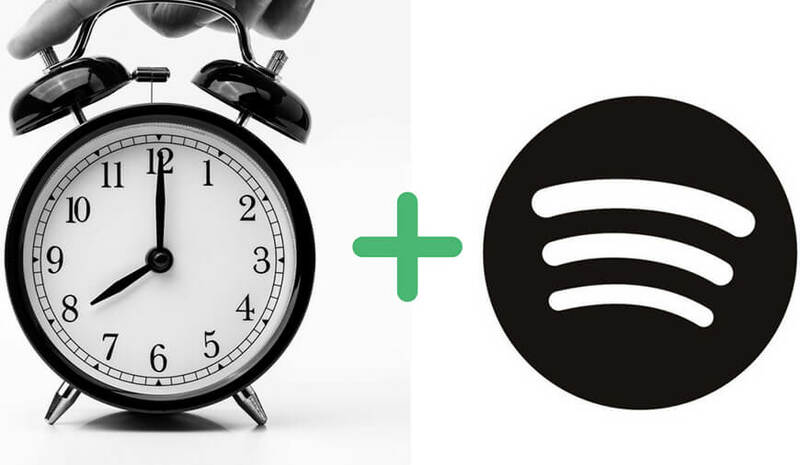 Google is getting a major integration with Spotify that helps users customize their alarm clock to melodious tunes. The online streaming service is all set to complement users’ in-app alarm sounds and thus they can wake up listening to their favorite song right when they get up. The services are available for both the free and premium users. However, it is important to have the latest version of both the apps including Spotify and Google clock to use the functionality on the smartphone. The service will be made available for Android users with Lollipop 5.0 and above. We are also expecting similar integration with YouTube music that will be rolled out soon for the users. Users can take advantage of the features within a week or so. 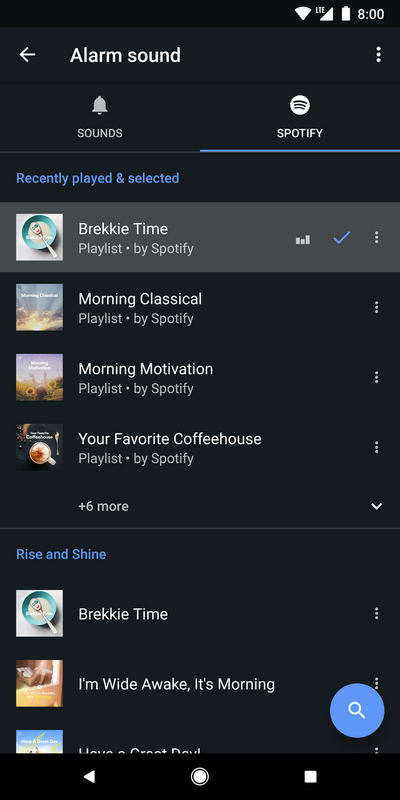 There is a section featuring “Recently played & selected” section, and the users curated playlist will have “Rise and Shine.” The bottom right displays a FAB that helps find music on Spotify.